6 auditoriums with Luxury Electric Recliners. Convenient Reserved Seating for every show time. Full Bar, plush Cocktail Lounge and Outdoor Patio to enjoy before or after your movie. The ideal location to host a private event or intimate party! Advance ticketing NOW AVAILABLE online for all performances. * All Shows after 5pm are restricted to Adults, 21+ only. * Weekend Pricing applies to Friday, Saturday, Sunday, any Legal Holiday and Thursday Preview Shows. * Weekday Pricing applies to Monday to Thursday (except for Legal Holidays and Preview Shows). An adult ticket is required for all ages at this location. Age 2 and under are free to "G" and "PG" movies at our sister location, Palladio 16 Cinema ONLY. 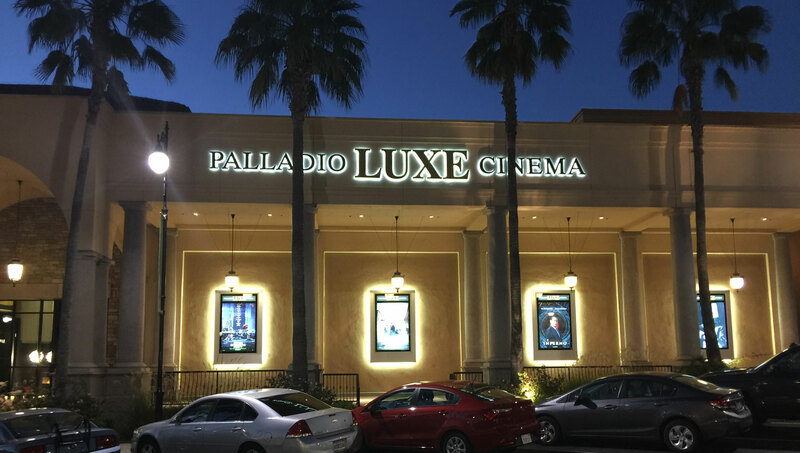 Child care services are available next door to Palladio LUXE Cinema. 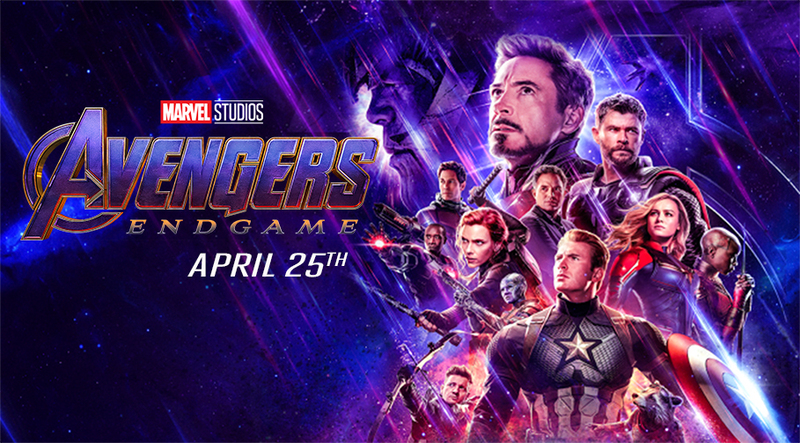 No one under 17 is permitted to attend any R-rated movie unless accompanied by their parent or legal guardian over the age of 21.
include a non-refundable Transaction Service fee.